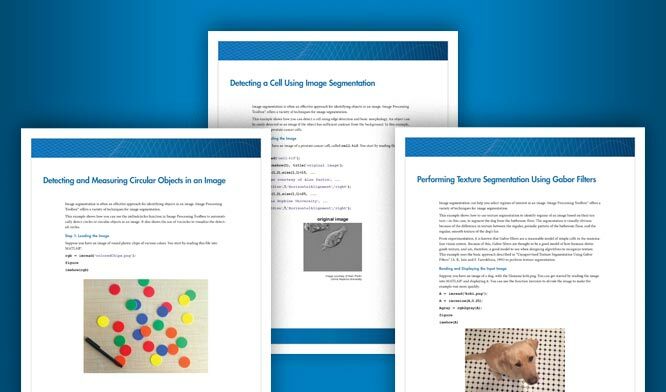 The basic data structure in MATLAB®, the array, is naturally suited to the representation of images. Using toolbox functions, you can import image data into the workspace from supported graphics file or scientific file formats. Conversely, you can export data from the workspace to a file in a supported graphics file or scientific file format. In addition, you can convert images from one format to another, or from one data type to another.